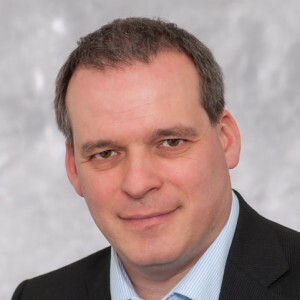 Michael Nettersheim joined BASF Venture Capital in August 2011. He serves on the boards of DataLase (UK), Renmatix (US), SLIPS Technologies (US) and NanoH2O (until April 2014, US). Prior to joining BASF Michael served as a Senior Investment Manager at Europe’s largest seed fund HGTF (Germany). Before he held the position as a Director Corporate Finance and Investor Relations at a MediGene AG, a publicly listed biotech company in Germany. Michael holds a PHD in Biochemistry and an MBA from Kellogg-WHU.